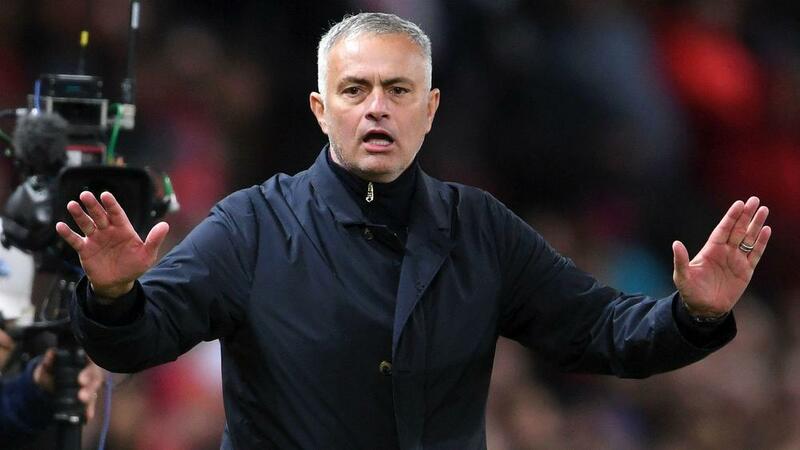 Manchester United have announced that Jose Mourinho has left the club with immediate effect. In a statement on the club website, United confirmed that Mourinho would be leaving the club. "Manchester United announces that manager Jose Mourinho has left the club with immediate effect. The club would like to thank Jose for his work during his time at Manchester United and to wish him success in the future. A new caretaker manager will be appointed until the end of the current season, while the club conducts a thorough recruitment process for a new, full-time manager."